Enter Xiao Li, the first in a series of nannies, cooks and cleaners who help Stack find equilibrium. 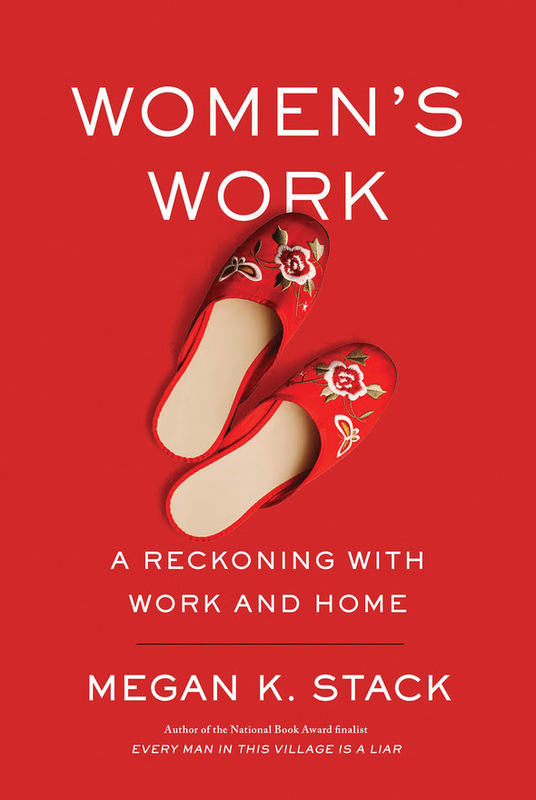 But like most women who hire help, Stack felt a deep uneasiness that she couldn’t do it all herself. And while Stack paid Xiao Li a good wage, it was for work that took Xiao Li away from her own young daughter. Xiao Li later admits she would sometimes pretend Max was her own baby to take away the sting of separation. It’s an uncomfortable truth that moms who work need help and that help mostly comes from lower-income women. That transaction comes at a price beyond money. Furthermore, dads seem to navigate these issues without the noose of guilt, and Tom is no exception. He comes across as a bit of a schmuck, complaining about the quality of Xiao Li’s cooking and insisting that he can’t take even half a day off so Stack can finish a draft.